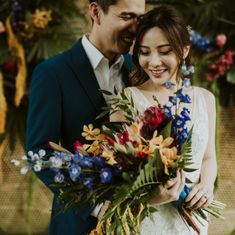 Invite inspirations with hues of midcentury blue and curate your own personalised wedding theme. 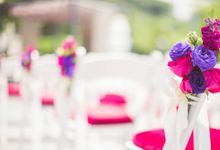 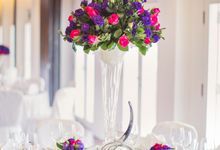 Let our wedding specialists help to imbue your special day with extraordinary memories. 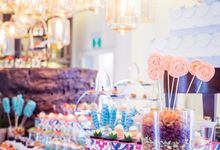 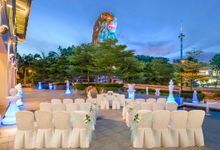 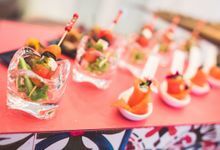 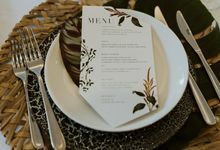 E-mail weddings.singaporesentosa@lemeridien.com or visit www.lemeridiensingaporesentosa.com for packages crafted to entice and enchant. 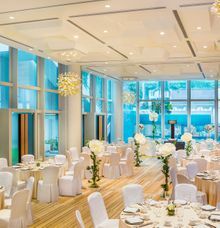 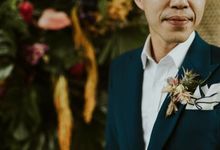 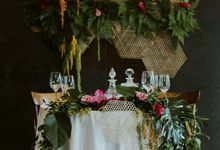 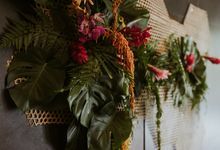 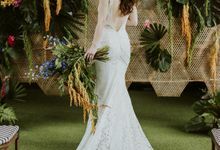 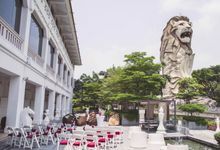 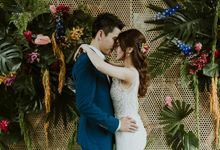 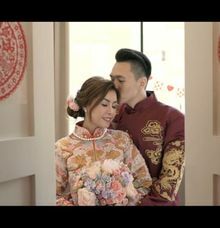 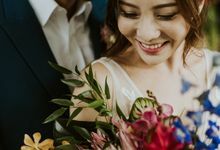 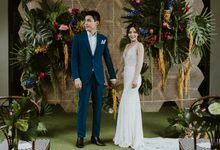 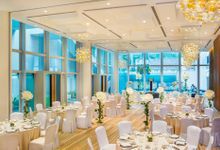 Discover inspiring moments here at Le Méridien Singapore, Sentosa, where we unveil the wedding of your dreams, set amidst lush greenery on idyllic Sentosa Island. 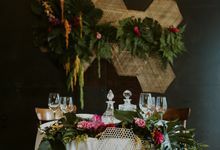 Enjoy this special once-in-a-lifetime moment in our intimate wedding venues like the pillar-less Heritage Ballroom or host a unique themed wedding party in the WoW – World of Whisky.